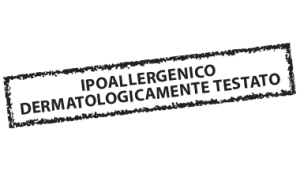 BIO BAGNODOCCIA ECO CERTIFICATO AIAB A BASE DI GLUCOSIDI CHE PERMETTONO UNA DETERSIONE EFFICACE, MA MOLTO DELICATA. 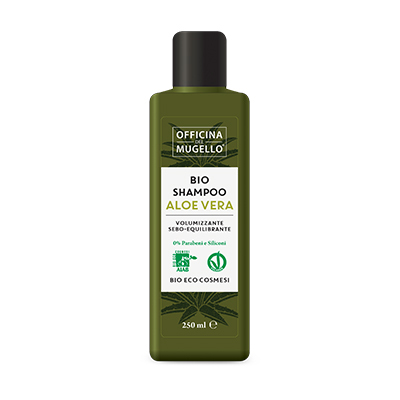 IL PRODOTTO È ARRICCHITO CON ALOE VERA BIOLOGICA E GLICERINA VEGETALE PER UNA PELLE MORBIDA, IDRATATA ED EQUILIBRATA. 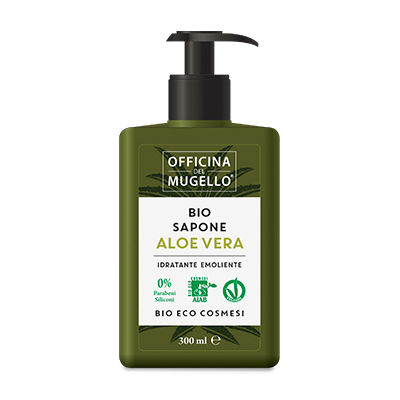 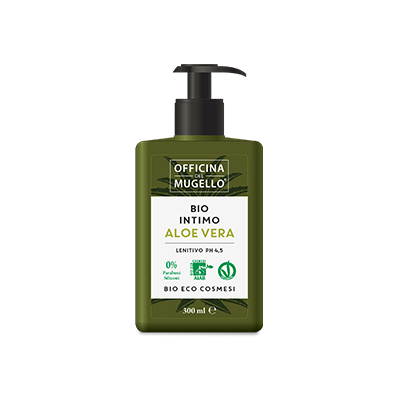 INGREDIENTI: AQUA, COCAMIDOPROPYL BETAINE, DISODIUM COCOAMPHODIACETATE, ALOE BARBADENSIS LEAF JUICE (BIO), GLYCERIN, AMMONIUM LAURYLSULFATE, COCO-GLUCOSIDE, GLYCERYL OLEATE, SODIUM LAUROYL SARCOSINATE, PARFUM, PHENOXYETHANOL, TETRASODIUM GLUTAMATE DIACETATE, CITRIC ACID, SODIUM BENZOATE, POTASSIUM SORBATE, HEXYL CINNAMAL, COUMARIN. 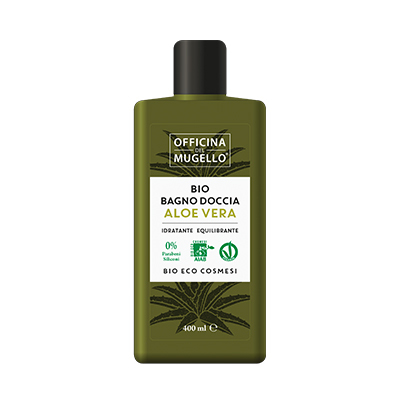 DISPONIBILE NEL FORMATO DA 400 ML.